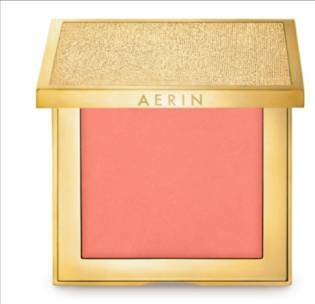 Any doubts I might have had about the AERIN range have been obliterated with the Garden Color spring 2013 collection. I could not like it more. 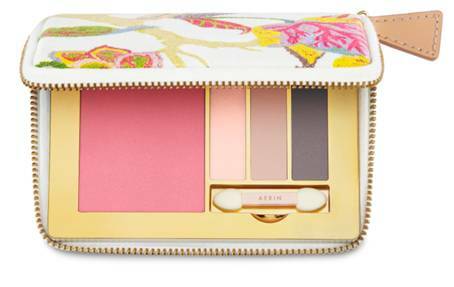 The Style Palettes, in a zipable compact are absolutely beautiful. 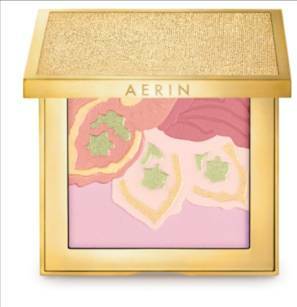 Alongside the limited edition palettes, which are £45 each, is this beautiful cheek illuminator, below, also £45. 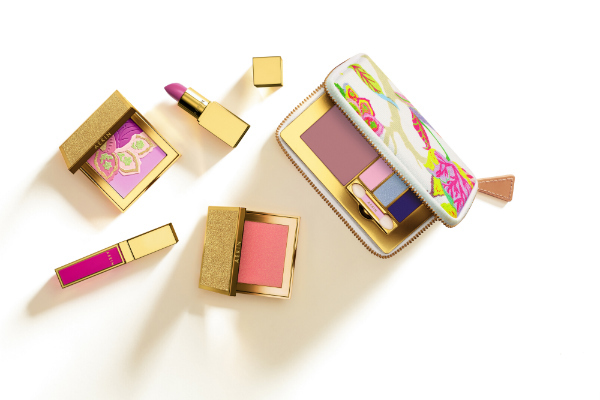 Two multi-colours for lips and cheeks, below, look like very versatile products for spring and are priced at £22 each. There is also a selection of very wearable glosses and lipsticks; from gentle neutrals to more vivid pinks. 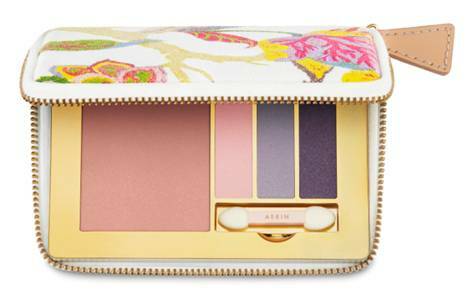 The AERIN collection launches exclusively into John Lewis stores on 4th February 2013. They are absolutely gorgeous!! 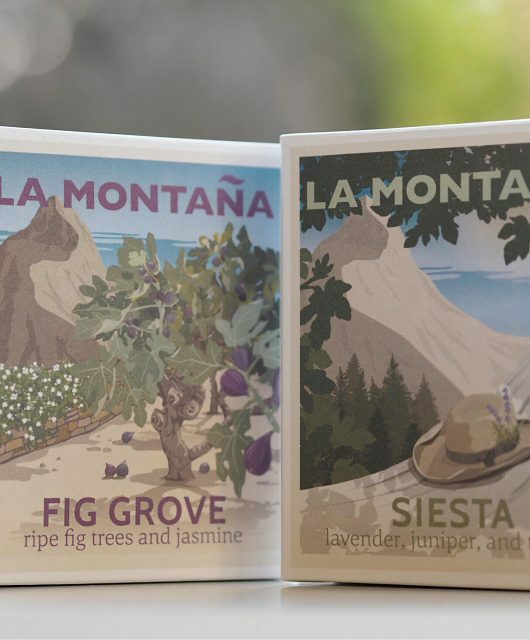 The palettes in particular are amazing, LOVE the packaging and the colour choices inside!! Didn’t have high hopes that this would have any point of difference from other high end ranges, but I think I was wrong! 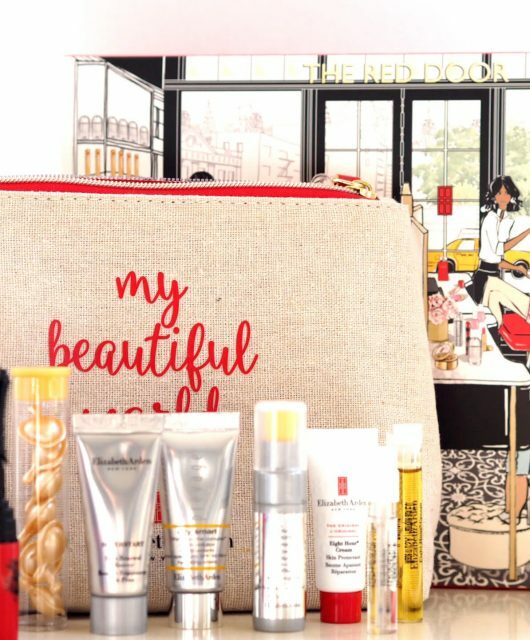 Actually shrieked when I saw this – Garden in Bloom & the lip/cheek cream (either!) shall be mine! 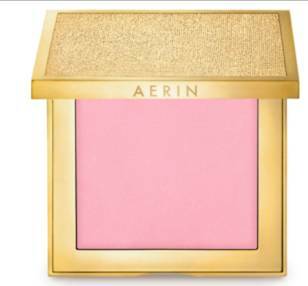 Just beautiful, why do companies design make up compacts that I can’t stand using because they are stunning?